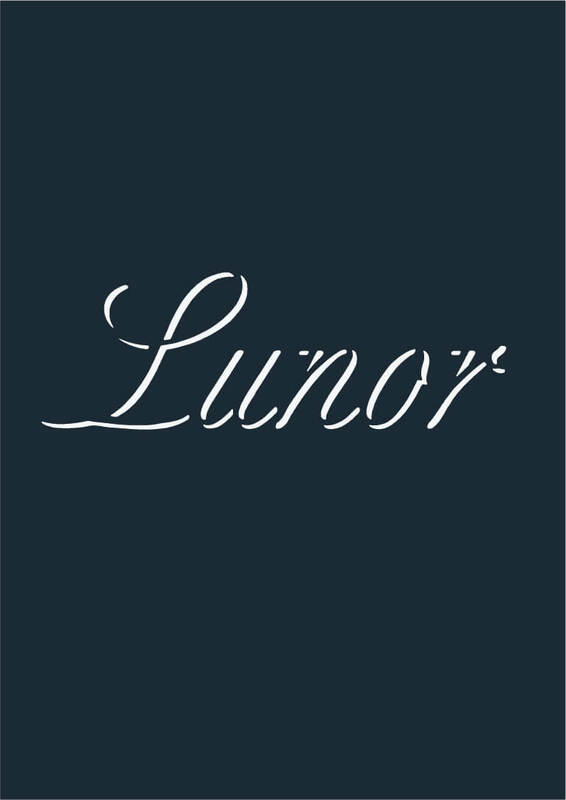 Lunor offers understated vintage design and unique quality. 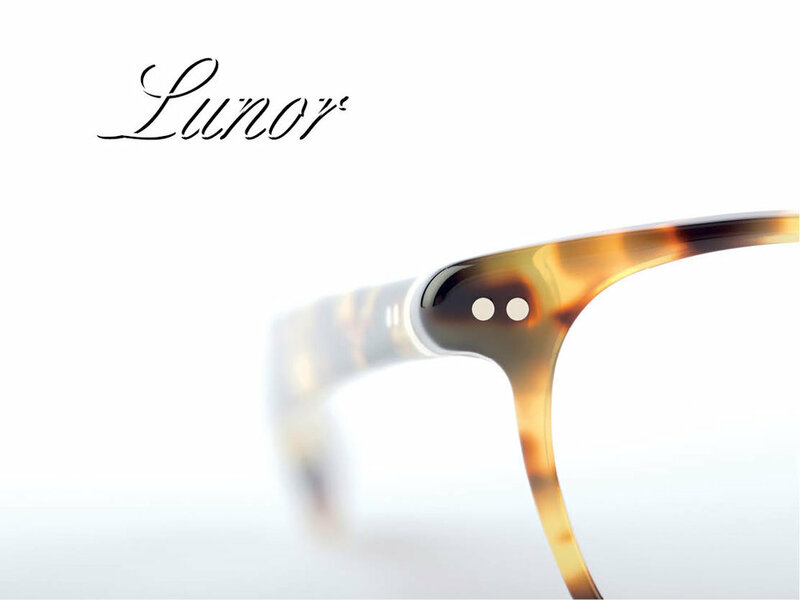 The first Lunor frames, which featured a classic retro style, appeared nearly 25 years ago. Their authenticity quickly became the brand’s distinguishing feature.